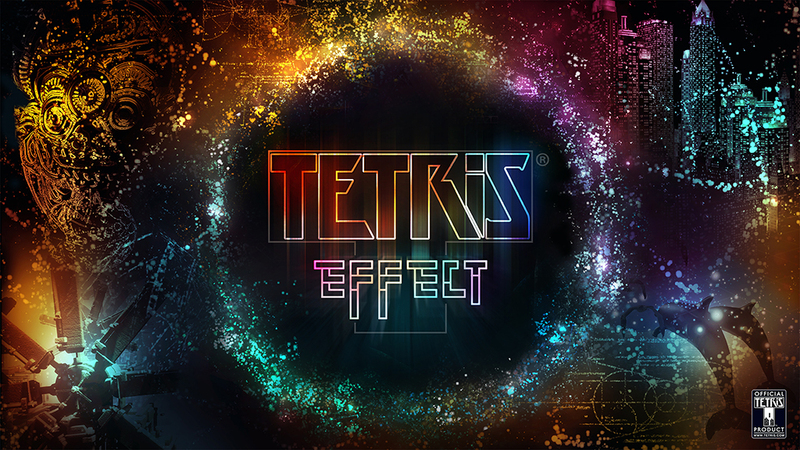 Whether in full HD on a standard display and PS4™, or in razor-sharp 4K resolution with a PS4™Pro, or in fully-immersive 3D via the optional PS VR support, TETRIS EFFECT’s gorgeous imagery, evocative sounds, and super-addictive gameplay add up to an unforgettable experience…and that’s literally unforgettable, as the game’s name implies. From the people who brought you stylish hits like the award-winningRez Infinite andLumines: legendary creator Tetsuya Mizuguchi, and the developers at Monstars Inc. and Resonair. For more information about TETRIS EFFECT, watch ourtrailer or visitwww.TetrisEffect.game.